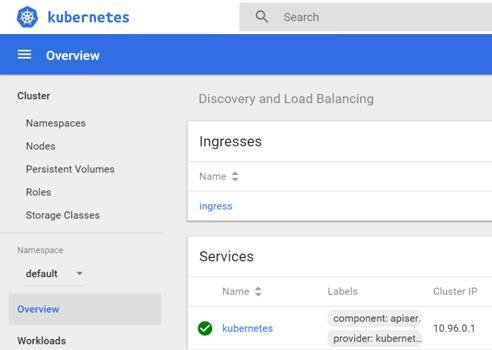 Sometimes you may want a Kubernetes cluster to test an application or to create a development environment quickly and easily. 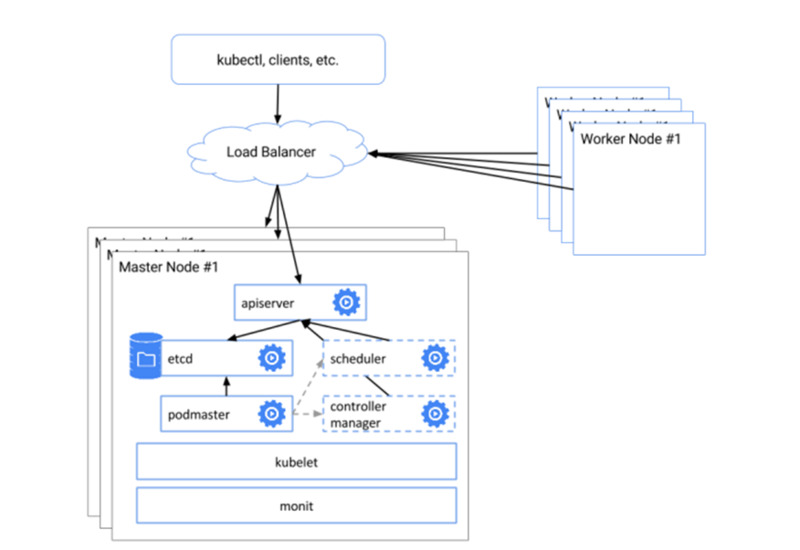 Kubernetes community created a tool named Kubeadm for this purpose. It greatly simplified Kubernetes deployment process . 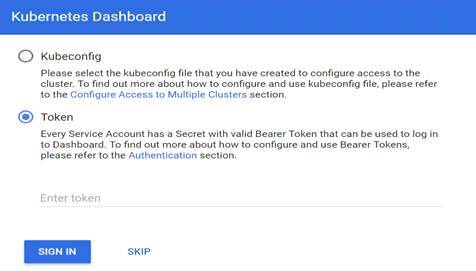 This article demonstrate how to create a simple Kubernetes cluster, which is able to pass Kubernetes Conformance tests, using Kubeadm. Our example cluster consists of 5 servers in an internal network 192.168.100.0/24. Out of the 5 servers, three will be the masters nodes with IPs 192.168.100.10, 192.168.100.20, 192.168.100.30, respectively. The other two will be worker nodes and have the IPs 192.168.100.40 and 192.168.100.50. 192.168.100.60 is used as a virtual IP for Master services. You can choose to different IPs according to your own network environment.